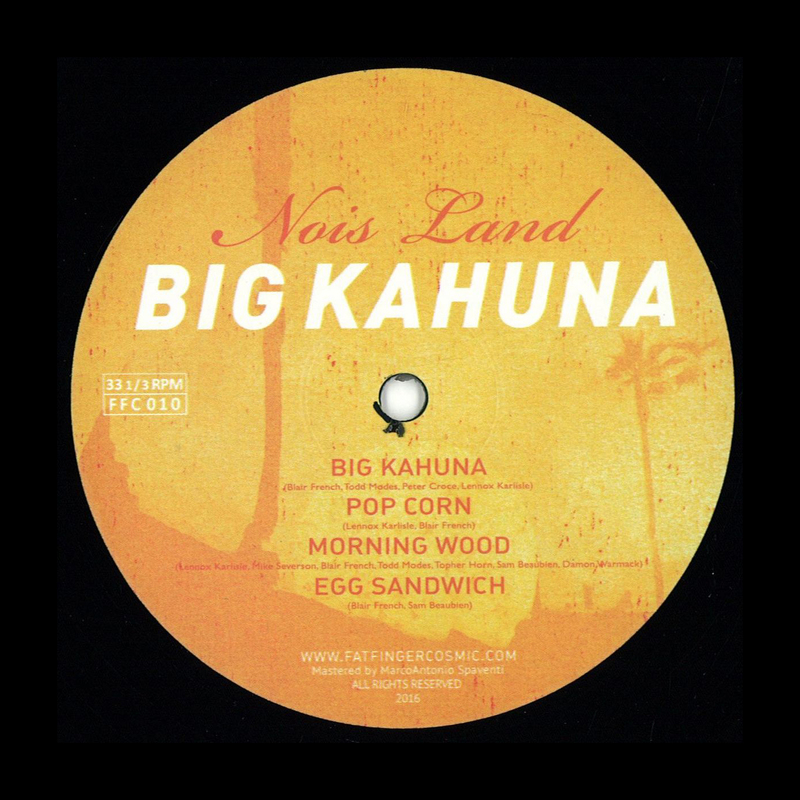 Nois Land is a collaboration of artists from the Detroit area who have come together to create an EP appropriately titled "Big Kahuna." These are studio sessions pulled from a time capsule, reconstructed and brought back to life. A uniquely diverse and original listen, with styles ranging from island grooves to disco screamers to peak hour beatdown bangers. Featured artists include Blair French, Todd Modes, Peter Croce, Mike Seversion, Damon Warmack, Topher Horn, Sam Beaubien, and Lennox Karlisle.